The 2018 MAC Champion NIU Huskies are heading to Florida on Tuesday, Dec. 18 to take on Conference USA Champion, UAB in the Cheribundi Boca Raton Bowl at FAU Stadium. Kickoff is slated for 7 p.m. ET. It is the only bowl match-up this season featuring two conference champions, outside of the New Year's Six. Single game tickets may be purchased through NIU Athletics. There will be a block of rooms available at the Palm Beach Gardens Marriott. Your discounted rate of $144, available until Wednesday, Dec. 12, can be found at this reservation link. If you purchase a gameday package through the NIU Alumni Association, you may pick up your game tickets and pregame reception credentials between 10 a.m.-5 p.m. ET Monday, Dec. 17 and 9 a.m. - 12 p.m. ET on Tuesday in the lobby of the Palm Beach Gardens Marriott. Our mascot Mission will be available to take photos from 1-3 p.m. ET on Monday. 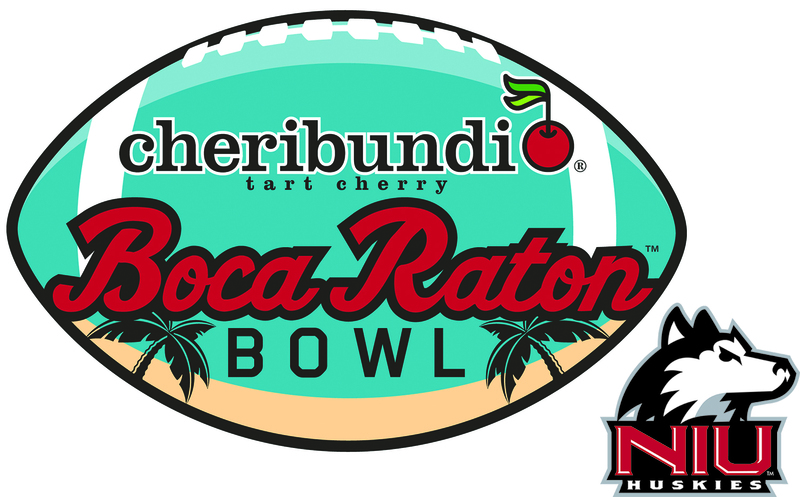 The Cheribundi Boca Raton Bowl festivities start on Monday, as NIU hosts a Pep Rally at CityPlace at 7 p.m. ET. The event, which is free and open to the public, will feature the NIU Huskie Marching Band, NIU Cheerleaders and Silverettes. The fun continues on Tuesday with the Official NIU Alumni Association Pregame Reception, from 4-6:30 p.m. ET on the South side of FAU Stadium, located on the corner of FAU Boulevard and N. University Drive. You may also pick up your game tickets and pregame reception credentials here. If you are unable to pick up your tickets and credentials by kickoff, they will be left for you at Will Call. The event includes a full buffet, non-alcoholic beverages and two drink tickets for beer and wine. A cash bar will be available. 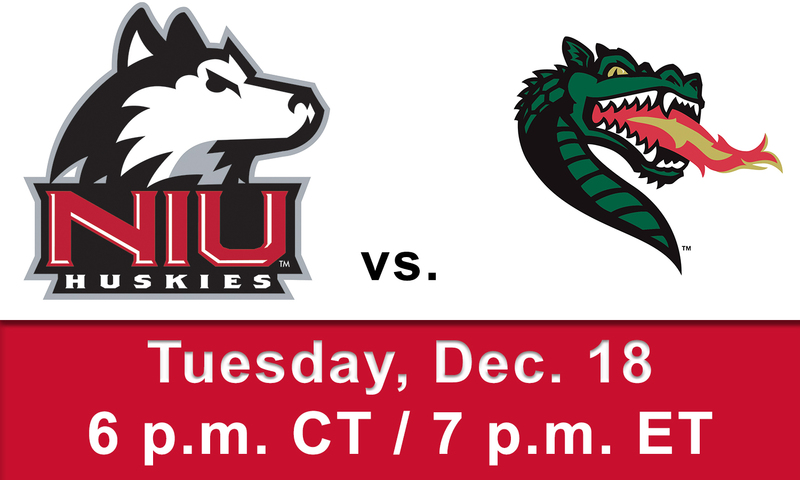 If you have any questions, please contact the NIU Alumni Office at 815-753-2586 (ALUM).